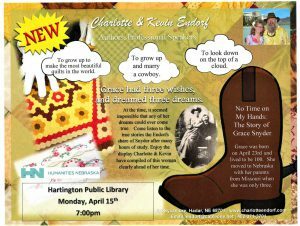 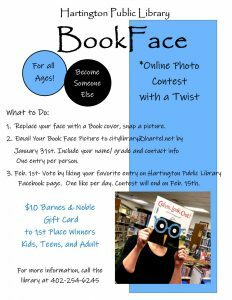 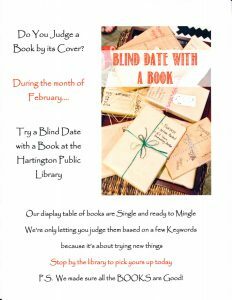 Take a chance on Blind Date with a Book during the month of February! 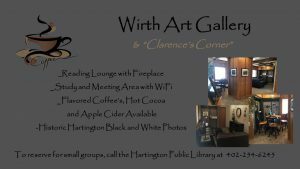 Stop in for a cup of coffee and enjoy the new Wirth Gallery! 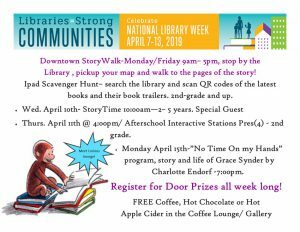 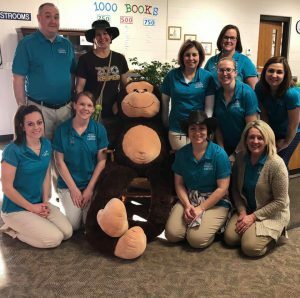 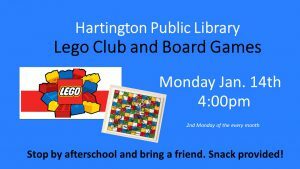 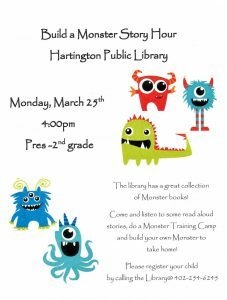 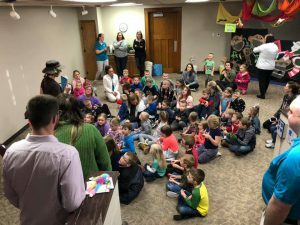 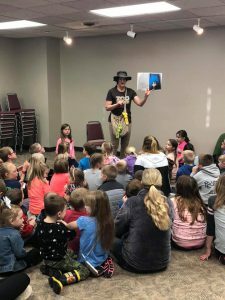 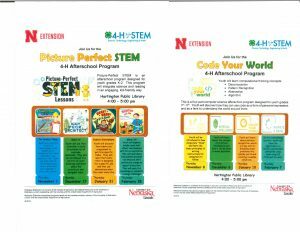 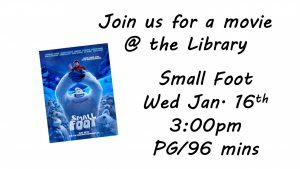 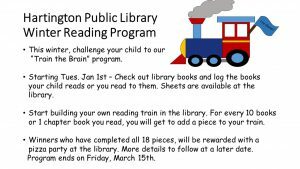 Stem Programs @ the Library!